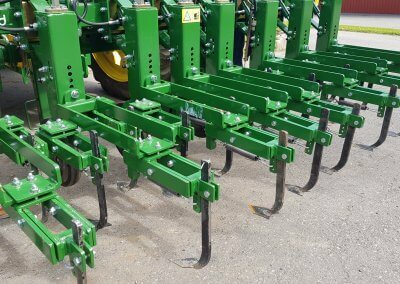 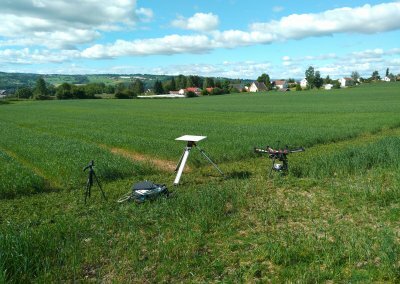 The overall objective of this project is to improve grassland management, both on the farm and regionally, through timely estimates of yields and feed quality using remote sensing technology. 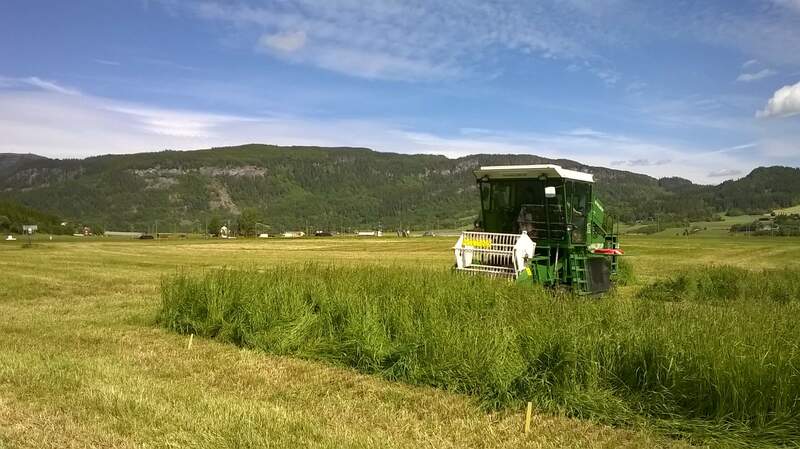 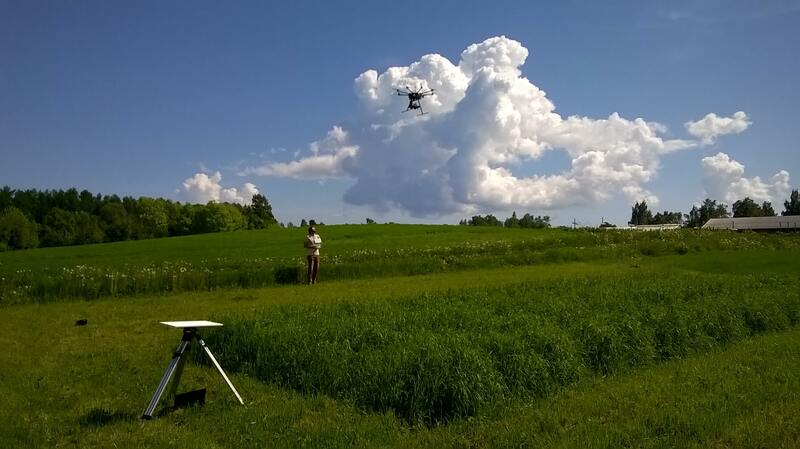 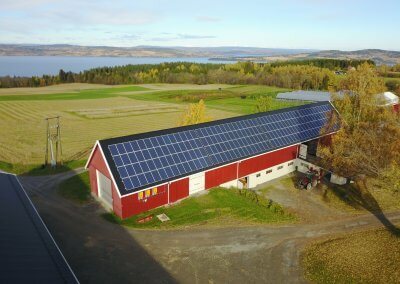 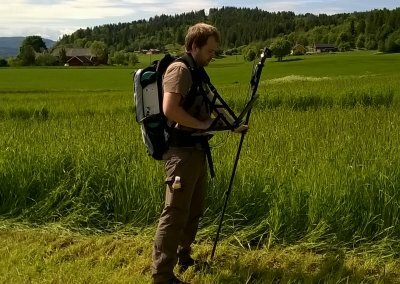 This includes the development of methods using VIS-NIR reflectance measurements from hand held and airborne sensors for rapid and non-destructive estimates of above-ground biomass and feed quality in typical grassland swards in Norway. 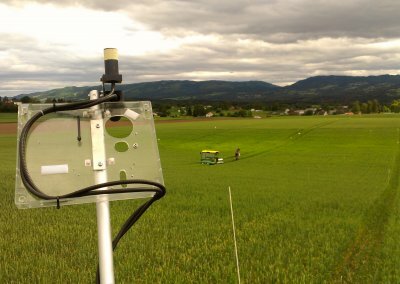 Within this project, the CPA focuses mainly pre-harvest yield and quality predictions for improved management decisions by means of hyperspectral measurements with point and imaging spectrometers. 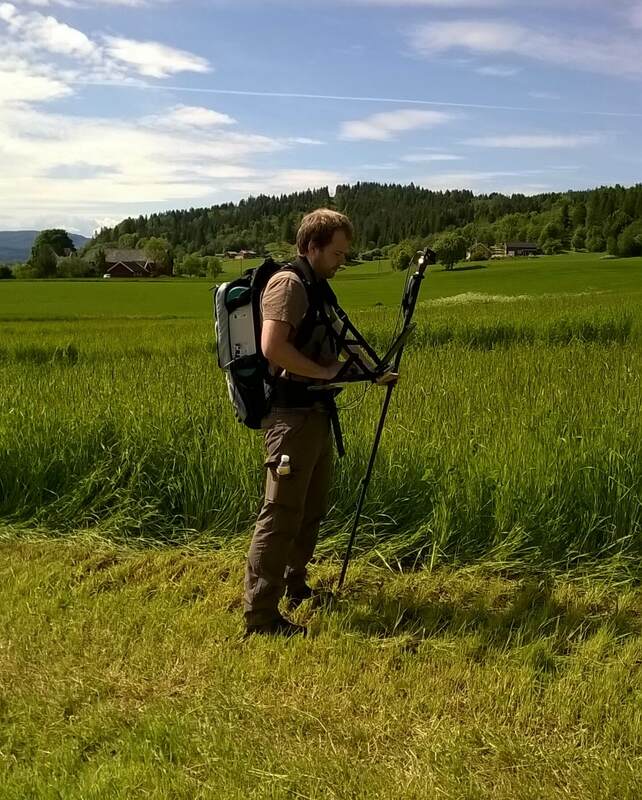 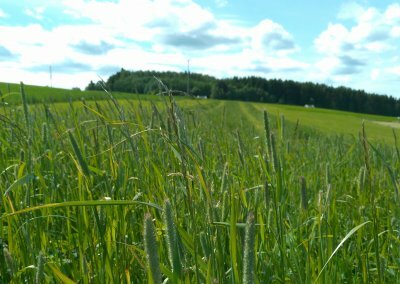 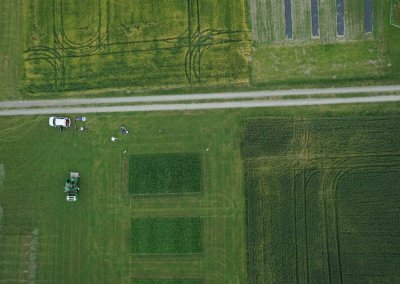 Our aim is to identify the spectral signatures of the most cultivated grass and clover species in pure and mixed swards. 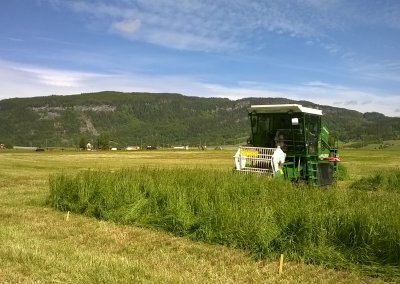 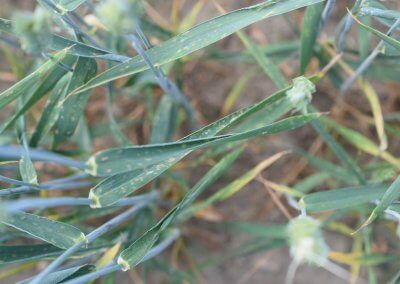 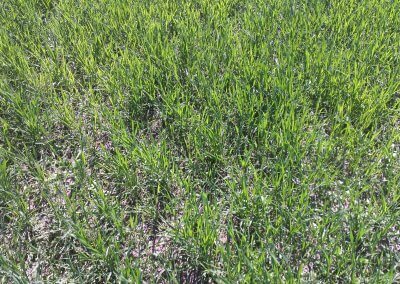 Based on these measurements at three different locations in Southeast, Central, and North Norway, we develop multivariate prediction models for yield and quality prognosis.